KCFR offers many ways to stay informed and engaged with us. Join our community to receive relevant, up-to-date information as soon as it is available. While we welcome your comments through our social media channels, for your safety and security, please do not post any confidential or sensitive information.  "Like us" on Facebook to stay informed of news and information about our District. Follow us on Twitter to see updates about KCFR of up to 140 characters in length.